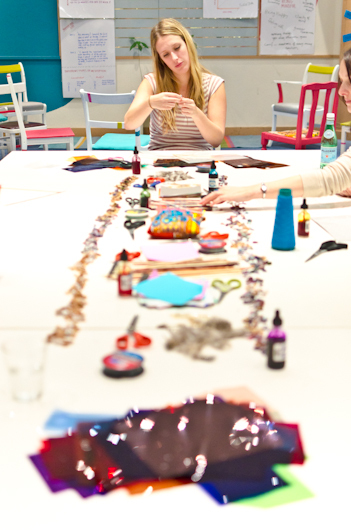 The Happiness project is a 3-year Big-lottery funded project that promotes good mental health, by providing creative happiness workshops and a signposting services to the general public. The project is committed to advancing people’s strength and happiness. 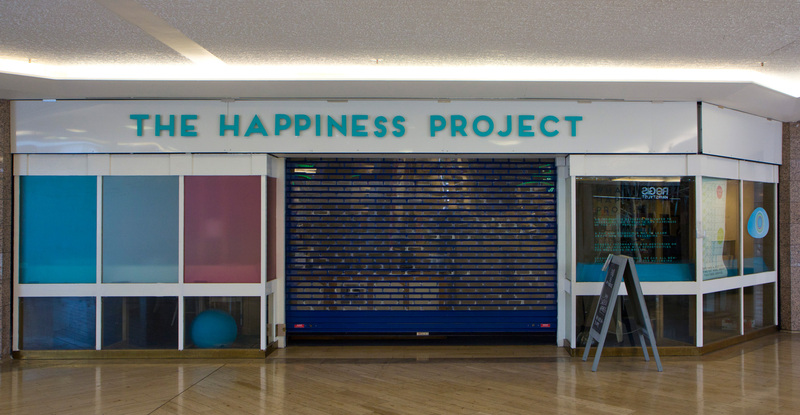 The Happiness Project, run by Light Box, is home to 3 staff, 25 volunteers, and thousands of members of the public who have attended to date. Light Box also run closed groups for vulnerable young people and vulnerable women. 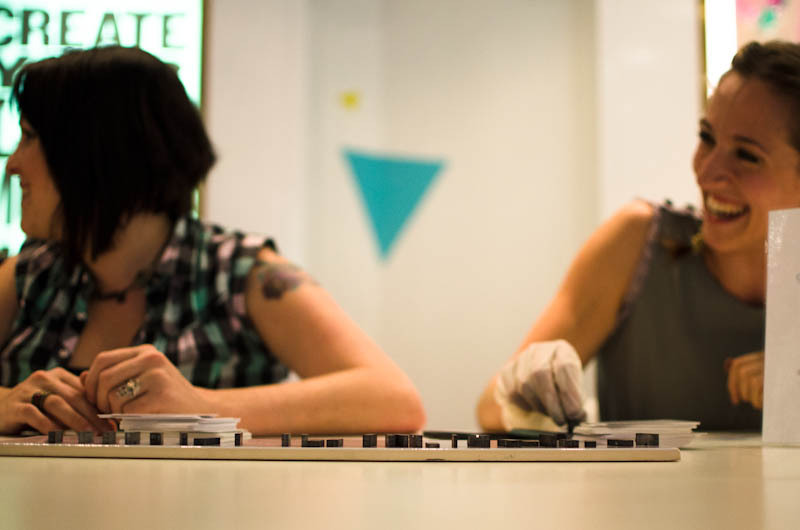 Light Box are a community interest company (CIC), with funding until August 2015. ‘There was this time when we had to ask ‘The Galleries’ to change the music because it was on repeat all day for the shopping centre’. 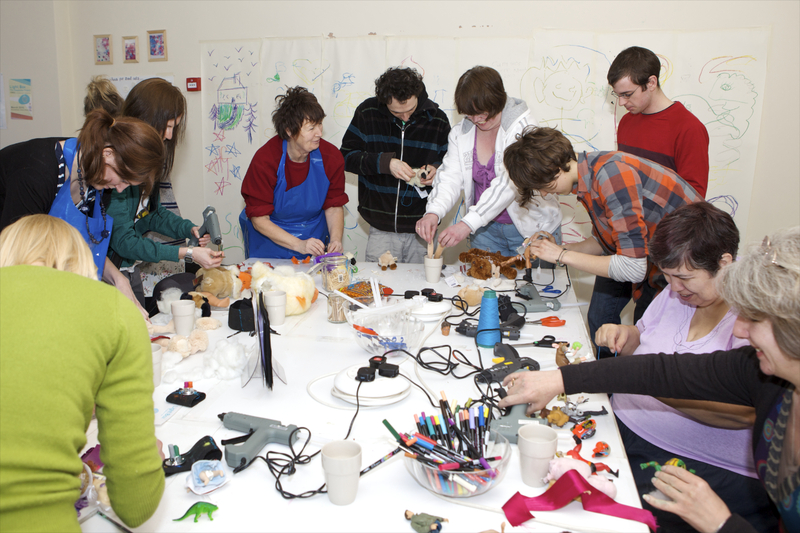 ‘There was this time when we ran 44 workshops in one month to run our Pilot Project in a shop on Union street. We had no electricity and the sink and toilet were a 5 minute walk through a maze of corridors’. Future: Temporary agreement with landlord.